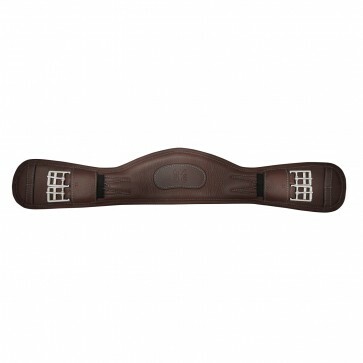 The StrideFree® tree offers large load bearing area, increased freedom of shoulder movement and lengthens the stride. 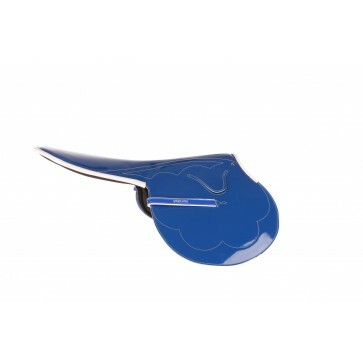 The unbreakable tree flexes with the horse's back shape and resists even to a car driving over it. 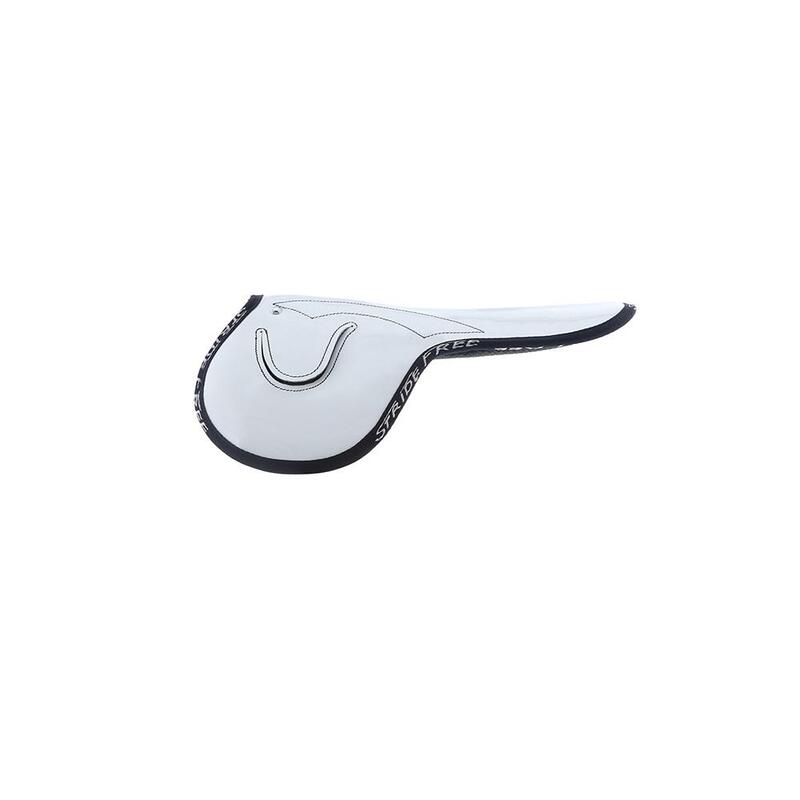 2-4 exchangeable girth billets, antislip-bottom. 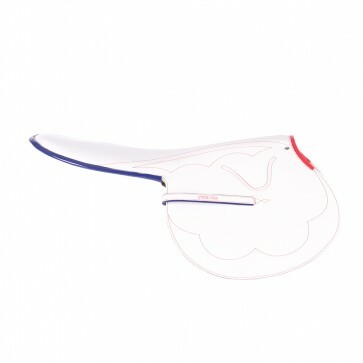 Please note, most saddles will be ordered for customer orders so may take a couple of weeks to come in to stock.